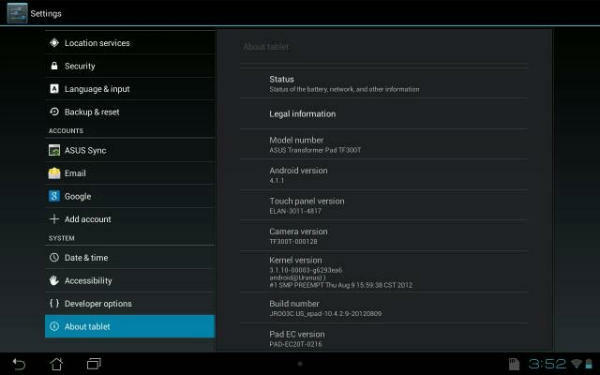 In announcement on their Facebook page today, ASUS has officially announced the roll out of Android 4.1 to the Transformer Pad TF300. 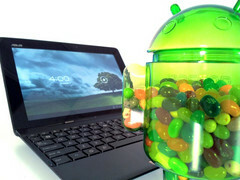 According to the post, the update began distribution today and adds features such as new power saving options, global file search as well as the rest of Jelly Bean’s UI and performance enhancements. The update can currently be downloaded over-the-air through the tablet’s update function, but it may only be available in North America. 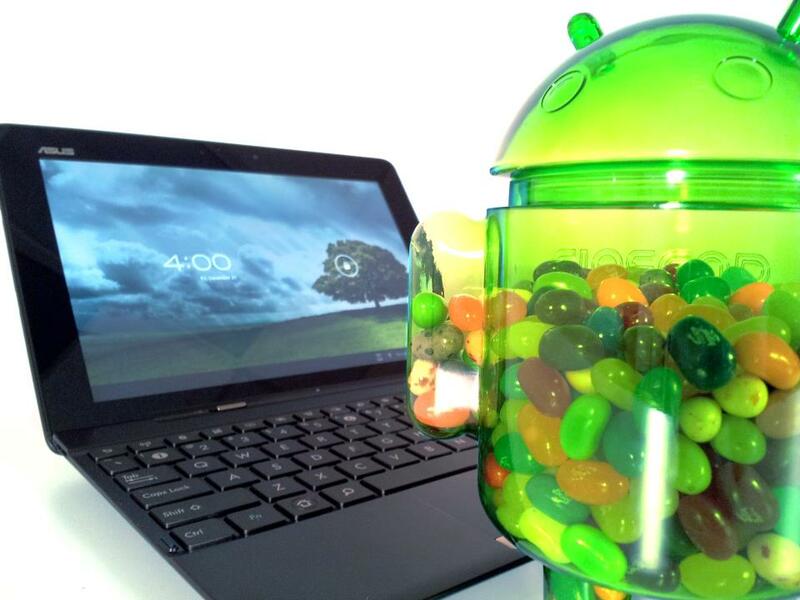 ASUS was supposed to be one of the first to roll out Jelly Bean to their devices, but they were beaten to the punch by Motorola’s Xoom tablet. In any case, it’s always better late than never, and it also appears as if the rest of the Transformer lineup will be receiving an OTA update in due time.